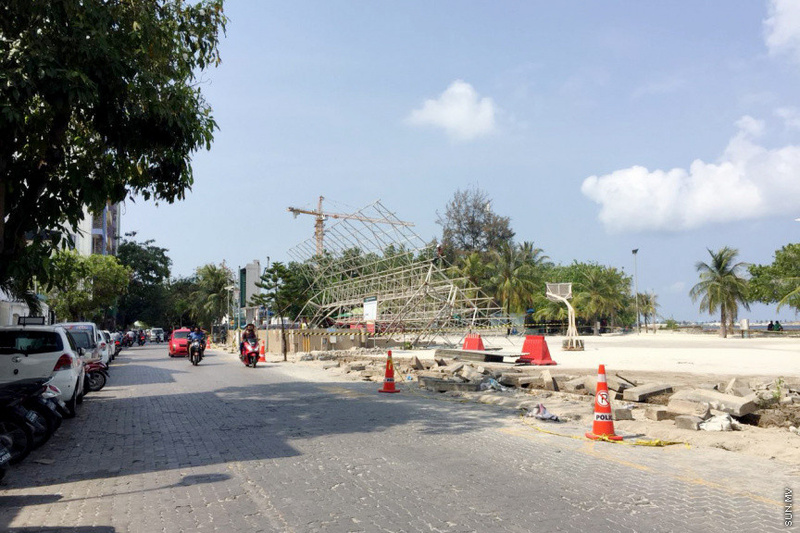 Ministry of Housing and Infrastructure has been fined by the Environment Protection Agency (EPA) for cutting down the trees on the Boduthakurufaanu illegally during the project to develop it as a ring road. EPA issued a statement last Wednesday saying the Ministry of Housing and Infrastructure cut down the trees without authorization by the agency. The ministry has been instructed to pay MVR 191,250 within 30 days as a fine for cutting down the trees. In addition to this, EPA noted that the Ring Road Project was carried out without an Environmental Impact Assessment (EIA) and without obtaining the environment report from the agency. It said it was fining the ministry by MVR 20,000 as it was its first such violation. 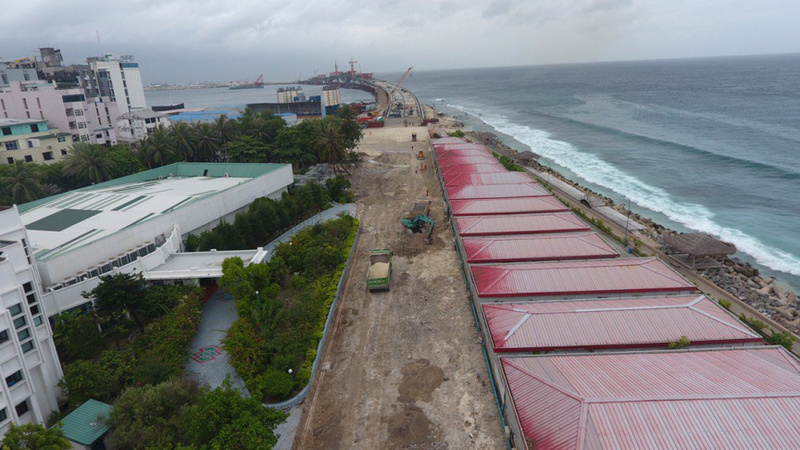 The agency also fined the ministry by an additional MVR 60,000 for repeating the violation by failing to adhere to the environment report in carrying out the ring road project in Fuvahmulah City. The new fines come on top of the MVR 50,000 fine issued against the ministry earlier this week for violating the regulation for extracting and using ground water. Male’ Water and Sewerage Company (MWSC) was fined MVR 55,000 for violating the same regulation in a separate case.